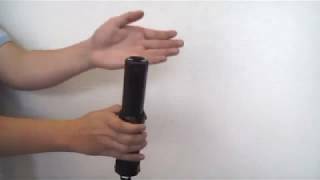 This is a video guide about electroshock weapons made by MARCH GROUP. A new MARСH’s development will make police shield more functional. 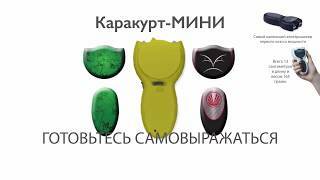 The innovation is in unification of the two items of interior ministry member’s equipment: shield and built-in electroshock device. 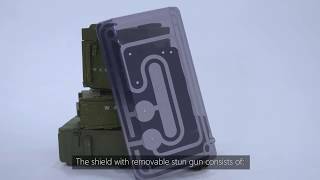 A new MARСH’s development will make police shield more functional. 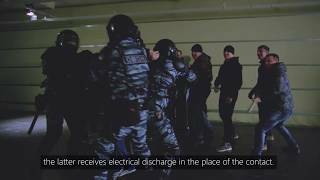 The innovation is in unification of the two items of interior ministry member’s equipment: shield and AIR-107 «Scorpion-A» (350) electroshock device. 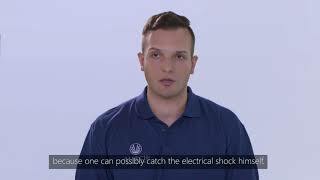 Electric Shield «Skala». The instruction for use. 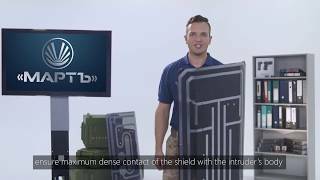 A new MARСH’s development will make antiriot shield more functional. The innovation is in unification of the two items of interior ministry member’s equipment: shield and AIR-107 «Scorpion-A» (350) electroshock device. 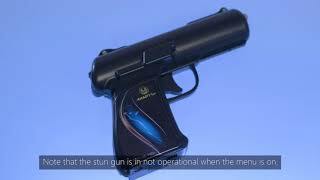 Stun gun AIR «M-140» (manuf. P). The instruction for use. 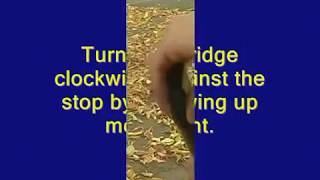 Click here to watch MARCH GROUP Overview video to learn more about our Company, Products, Technology and Services. Distance electric cartrige «DEC». The instruction for use. Distance electric cartrige «DEC». The instruction for use. 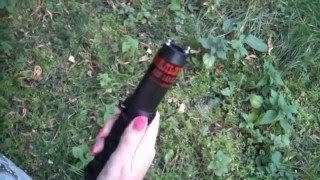 Distance electric cartrige («DEC») is used with the law enforcement stun guns. Cartridge is intended for remote impact. The cartridge «KCC» («KC») is intended for preliminary disorientation (devocalizations, blinding) of one or several opponents and for further more effective appliance of a stun gun. The unit of transportation of the electrical discharge («UTED») is intended to transfer high-voltage discharges of the stun gun to the enemy on distance up to 4.5 meters.